Behind most personalized experiences and personalized message, there’s complex software distributed within apps as SDKs and API integrations. This software is usually part of a Mobile Marketing Solution. Modern MEPs like Braze, Leanplum, Urban Airship are versatile enough to use every available communication channel. However, MEPs are now facing the next evolution – extracting human traits and real-world situations to create the next generation of profiling and segmentation. 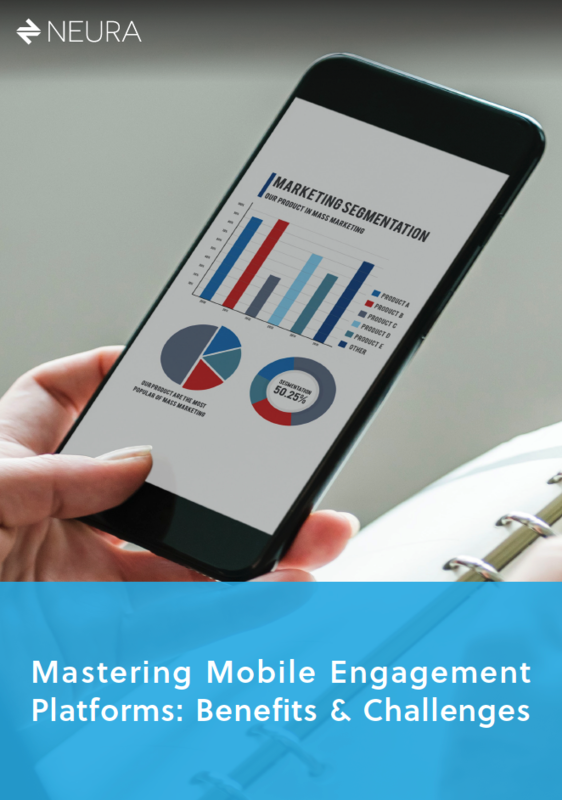 This piece will show the benefits and challenges of today's Mobile Engagement Platforms.